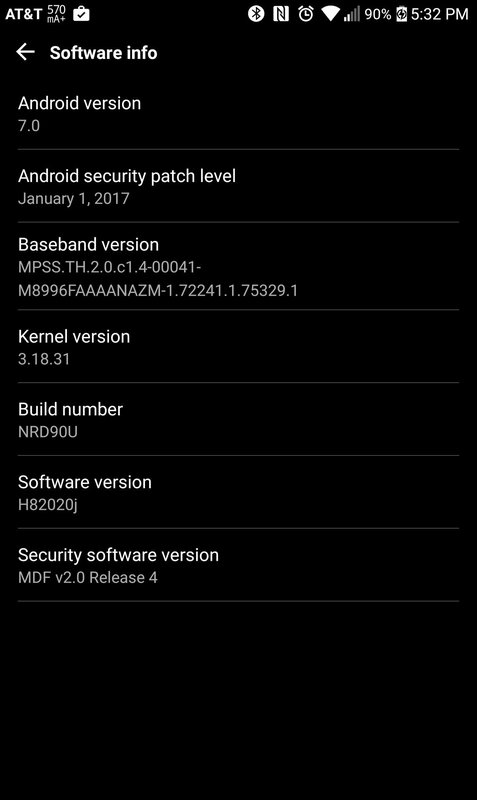 It might be late February, but we’re finally starting to see Android Nougat updates rollout to last year’s flagship phones. At the end of last week, the Galaxy S7 and S7 Edge on T-Mobile and AT&T got the love. 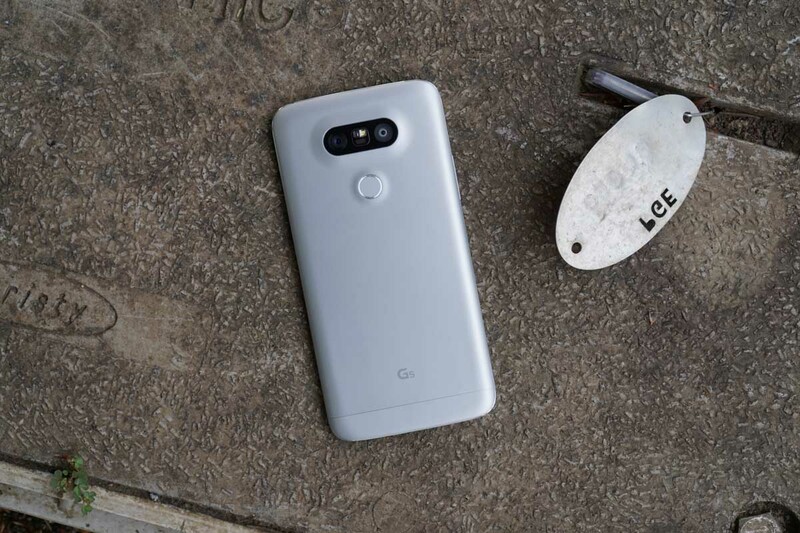 Today, AT&T’s LG G5 is also in on the action. At least three of our readers have seen the update already, so if you own the AT&T variant, it’s time to check for yourself. We don’t have the dirty details as of now, but the update supposedly weighs in at around 1.5GB. For those keeping track, AT&T is a solid 3 months behind Verizon’s G5 in the Nougat department. However, AT&T is out in front of the S7. Carriers.